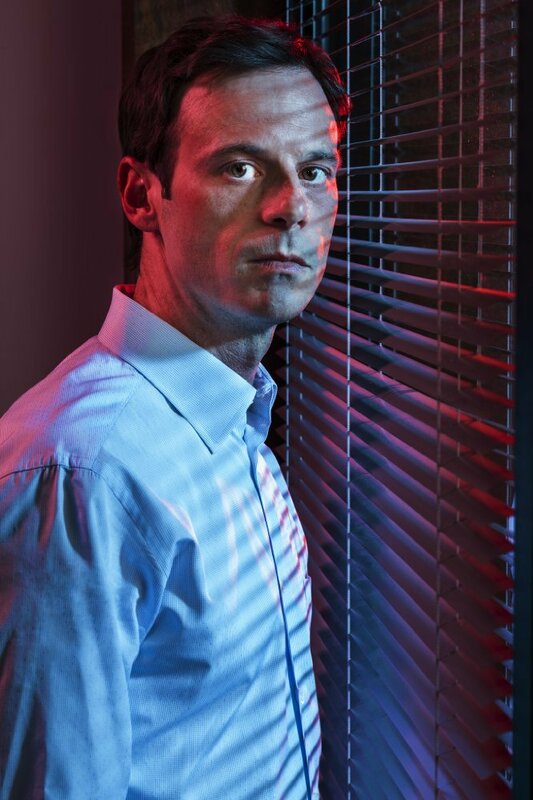 Scoot McNairy is a film and television actor currently wrapping up his run as Gordon Clark on the AMC show Halt and Catch Fire, which covers the explosion of the tech industry in the 1980s and 90s. The show enters its final season this Sunday and covers the period in the 1990s when the Internet really took off and humanity entered an entirely new era. CG Magazine was lucky enough to get hold of Scoot and pick his brain about acting, the show, and his opinions on the birth of the Internet. McNairy also might just be one of the friendliest people we’ve ever interviewed. CGM: Now that the show is ending, looking back on the whole thing, how was the experience? Scoot McNairy: It was incredible. I can’t believe how much I learned about TV: what it takes to write a show, producing a show like this, the inner workings. It was probably the most … [educational] experience that I’ve had. I learned so much about television, the process of it, and myself over these last four years that I wouldn’t trade for anything. 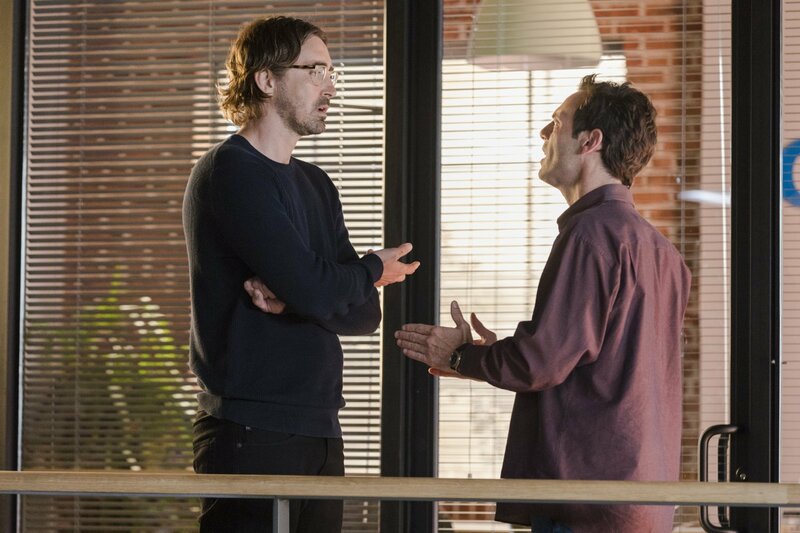 CGM: How was Halt and Catch Fire different from other shows or movies you’ve worked on? Scoot McNairy: When you spend this much time with a group of people, I don’t know that there’s any way it can’t make an imprint on you. The character has been beaten up a lot throughout the seasons and went through a lot of struggles and hurdles that he had to overcome, so that part was always a challenge. What I remember most is the people I worked with and how much I enjoyed working with them, and that’s what I’m going to miss more than anything, as well as the writers and the creators. I always felt that when I got the scripts and read them, … the writing was so fantastic that I was always excited to go to work and do it, and that’s not always the case. I feel blessed and appreciative to have had the opportunity to be a part of this show. CGM: Are things going to end well for Gordon? Scoot McNairy: I think that right now we’re seeing Gordon in a wonderful place in his life, he’s sort of acquired his dreams and goals and [done the] things he really wanted to do in his life, and now he’s at a place where can he sit and be content with these things or is he going to continue to look and search for more? That’s what we’re going to see from Gordon over this final season and in regards to where he ends up, I think that’s sort of up in the air as to where all these characters end up because they are wrapping up this show and tying it up, so I think they aren’t going to leave anything open-ended this season. I think everyone is in for a really good ride as to what happens with these characters and where their endeavours lie and where they end up. CGM: This season deals with the birth of the Internet, which was obviously a pretty big leap for human history. How does Gordon factor into this, and did you have to do much research to ensure an accurate portrayal? 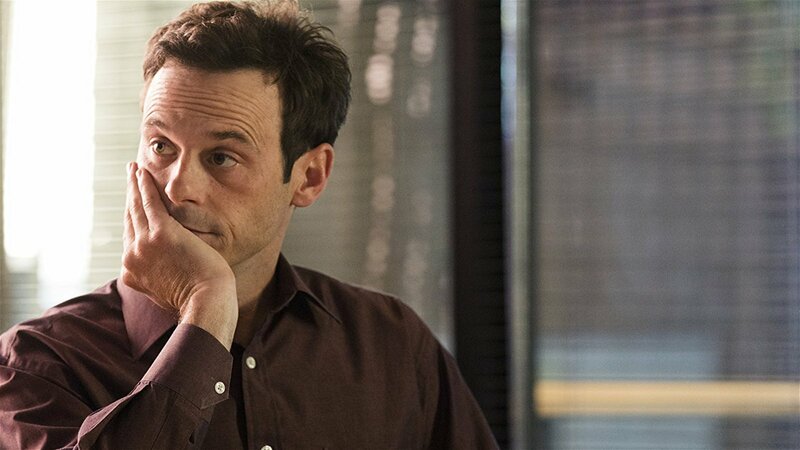 Scoot McNairy: This season in regards to the birth of the Internet is actually around the time I started to take note of the tech industry, I don’t know how old I was, but I must have been 13 or 14-years-old. Everything up until this point, I didn’t have much of a reference for, so this season was the first time I was like, “Okay, I remember this”. In previous seasons, there was a lot of Googling to figure out what we were talking about and what was actually happening. The creators were always so wonderful, you could pick up a phone and call them at any time and they would spend as much time as you needed on the phone with you, explain things to you, and sort of lay it out for you in regards to what was happening and what was taking place. To answer your question though, yes, we always have to do tons of research because you have to keep up with the writers and the creators who were always ten steps ahead of us, and you always felt like you were struggling to catch up to them in regards to where the story was heading or what you were talking about when you were getting the episodes. CGM: What does that research entail? Do you just start reading Wikipedia entries? How do you go about researching such a vast subject? Scoot McNairy: Google. But you get certain catch phrases words, like “tokens”. I remember in season 2 in regards to tokens shifting in the tank game, and that didn’t really make sense to me. Because we’re in 2015, 2016, 2017 and all that stuff took place in the 80s and 90s, there’s a plethora of information about it, so you can just about find anything on the web. We read books, we watched documentaries. One of the most beneficial was the Steve Jobs book that Walter Isaacson wrote; it carried you through Steve Jobs’s experience in regards to these times. We obviously had to look deeper into it because we weren’t really necessarily in his story, but it’s all available, anything you wanted to know about computers you could find on a computer. CGM: What was your first, personal experience with the Internet? Scoot McNairy: I remember AOL and dial-up. I have a very short attention span, so until they got high-speed Internet, I didn’t really get on the Internet, because I couldn’t sit there and stare at a computer and wait: it reminded me of sitting in an edit-bay while you’re waiting for the computer to render. … [S]omething [I saw] to be a problem, and what I still think has some plusses and negatives, is social media. When social media sort of took off with Myspace, I never really hopped on board and still haven’t to this day. When I saw this could have a negative effect…there are a lot of people out there who don’t have people in their lives so the positive effect is that these people can connect with and reach out to somebody. With that being said, there have been so many negative things in regards to cyber-bullying down to people taking their lives based on something that someone wrote on the Internet. Also the lack of connection that people have with one another in this day and age. I don’t really email anybody: I pick up the phone and call them. I just feel like there has been a certain sense of separation in society …[when it comes to] how we communicate with each other. I looked at social media and thought, “I don’t know how great this is”. We’re moving towards people sitting in a pod 24 hours a day having things delivered to their house and not really associating with anybody. That was the first time I got a scare that this could be a negative thing. 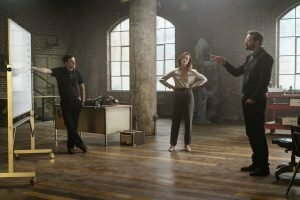 CGM: Upcoming projects and plans now that Halt and Catch Fire is done? Scoot McNairy: I have a couple jobs that I’m starting, reading some scripts. I’ve always kept my eye on working on films, and now I’m in a position where I don’t really have to squeeze a film or another project in based on the hiatus of the show, so the sky’s the limit at the present time. I’m starting back to work in November but I’m just taking some time off to spend with my family and be with them. CGM: Thanks for chatting to us Scoot! Scoot McNairy: Thank you so much for taking the time to talk with me, and thanks for taking interest in the show. The show doesn’t work unless we have fans, so I want to say thank you so much watching the show.